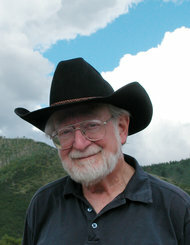 A romantic description of the second law of thermodynamics is that the universe becomes increasingly disordered. But what does that actually mean? 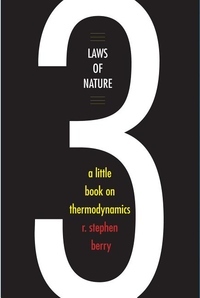 Starting with an overview of the three laws of thermodynamics, MacArthur "genius grant" winner R. Stephen Berry explains in this short book the fundamentals of a fundamental science. Readers learn both the history of thermodynamics, which began with attempts to solve everyday engineering problems, and ongoing controversy and unsolved puzzles. The exposition, suitable for both students and armchair physicists, requires no previous knowledge of the subject and only the simplest mathematics, taught as needed.